Get effective relief. 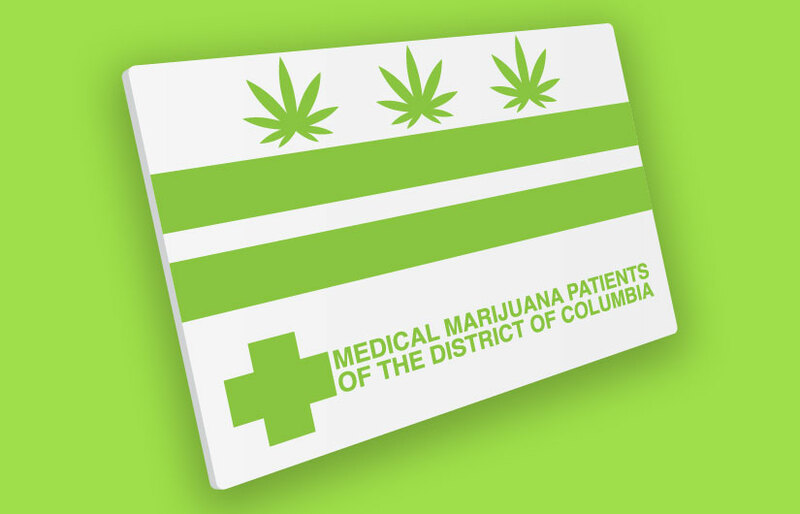 Register for your DC medical cannabis card. Where and how is the medicine grown? The purest products is just one perk of becoming a member. Herbal Alternatives’ mission is to promote and provide natural cannabis solutions that enhance the health and well-being of registered patients in a safe, open and caring environment designed and dedicated to respecting the rights of the individual and our community. We welcome, value and rely on the diversity of people, cultural experiences and perspectives. We learn from one another. Through our daily interactions with patients we refine (and sometimes redesign) solutions that promote a better dispensary experience and elevate our patients’ physical, emotional and psychological wellness. 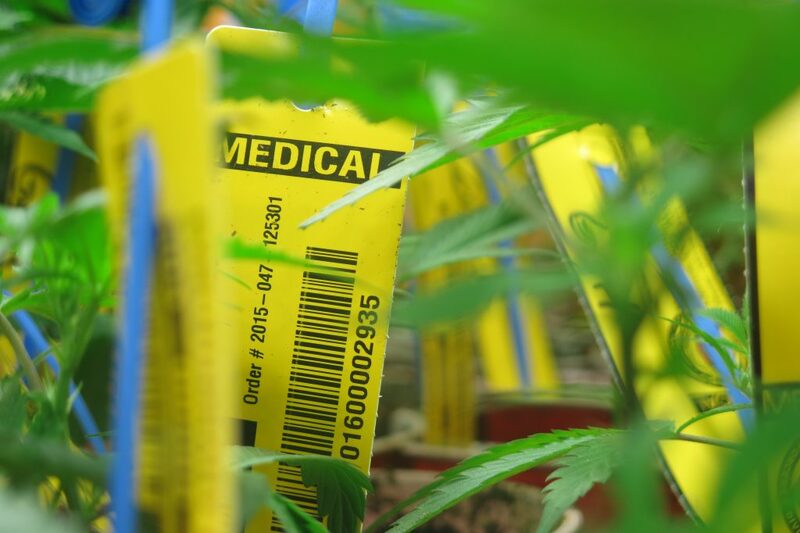 As individuals, each staff member has a personal history that makes them advocates of the medicinal benefits of cannabis. We understand how the symptoms of a medical condition can negatively impact both personal and business relationships. Daily we witness medical cannabis positively impacting patients’ lives. We fervently hope formal research into the human endocannabinoid systems and their relationship to both the individual and collective chemical compounds found in cannabis will escalate and provide clinical documentation for what today is still primarily anecdotal evidence. 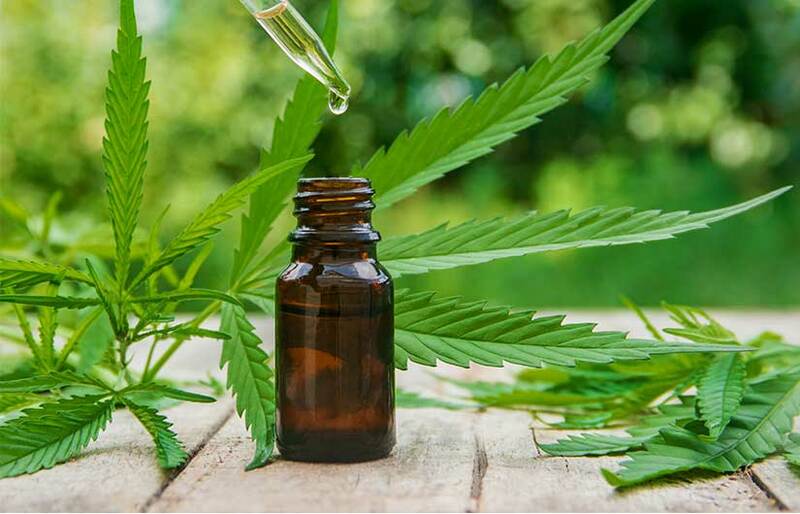 Cannabis products may be used to supplement traditional pharmaceuticals or as a natural alternative. In either case, your physician should be consulted and kept apprised of your progress and usage. By hovering over the tiles to the right, you will see our definition of each product category. Clicking the “View” on each tile, takes you to the specific menu page. If no items are currently available in a category, no menu will appear. The “Full Menu” link below directs you to Herbal Alternatives’ full menu. Pre-rolls are flowers that Herbal Alternatives has ground and conveniently pre-packaged (rolled) in natural, unbleached paper. Trim may be used to reduce the cost of pre-rolls or kief may be used to increase the strength of the pre-roll. Herbal Alternatives’ pre-rolls are generally prepared in ½ gram to 1 gram weights. Medibles are ingestible items (edibles) that have been infused with cannabis. Most commonly commercially available as baked goods, drinks, and candies. Tinctures, cannabis infused oils, concentrates and trim are frequently used to make any type food or drink into a “medible”. Topicals are cannabis-infused lotions, salves, balms and other transdermal methods of delivery that are applied directly to the skin. Different topicals have different benefits depending on the way they are processed and the ingredients that are used. Accessories covers our inventory of non-cannabis products such as vaporizers, pipes, bubblers, oil rigs, bongs, papers, rollers, stash jars, grinders, one hitters, smoke buddies, glass and pipe cleaners, dabbing tools, etc. Keep up to date with the latest industry information and Herbal Alternatives events. Yes, your 30-day limit is four ounces or 113.4 grams. This is a rolling limit. Your available balance on any given day is calculated as the limit (113.4 grams) minus the total of all purchases within the past 30 days. Currently we accept cash. We have an ATM on site as well. All DC registered patients and caregivers are allowed inside the dispensary as well as medical cardholders from 16 states. The list of acceptable states changes. Please call Herbal Alternatives to verify whether your state is recognized by D.C. Your registration card and photo ID must be presented for every visit. Companions may accompany patients to the dispensary floor but are not allowed inside the dispensary unless registered as a caregiver. How can I transfer dispensaries? 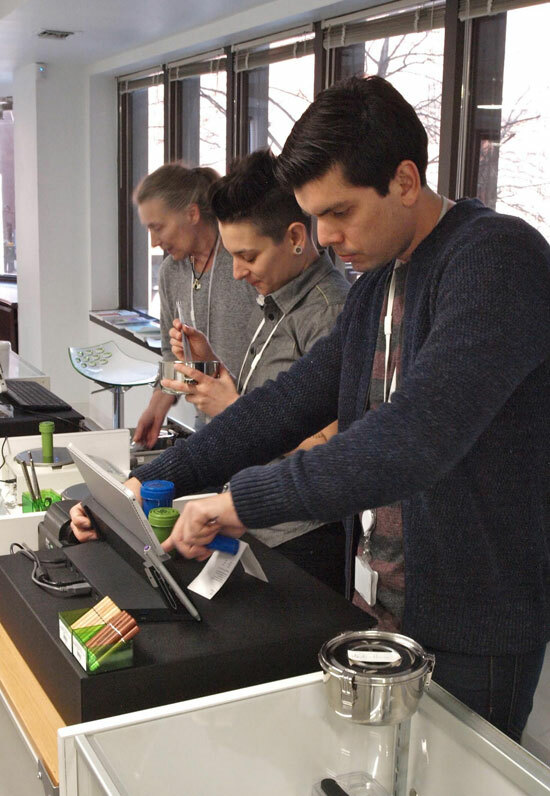 Patients and caregivers may now enter any licensed DC dispensary and no longer need to transfer. We look forward to hearing from you and hope to see you in the dispensary soon.